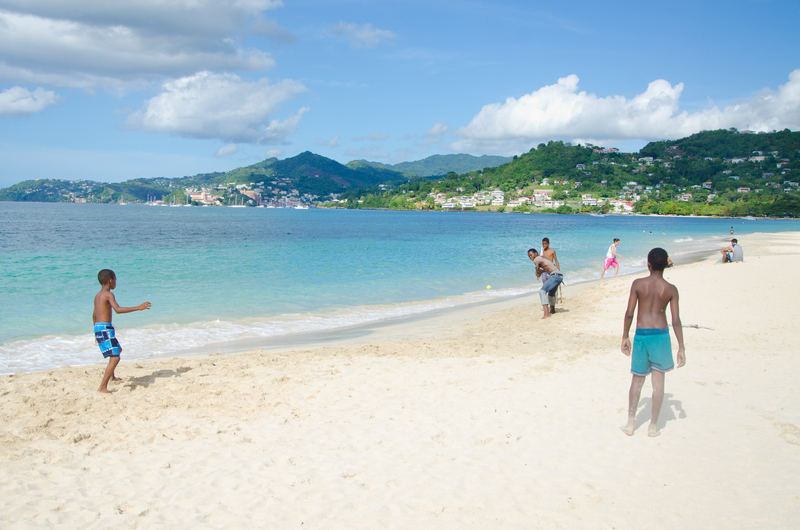 April 21 – 25 Cricket fans; your chance to soak up the rays and find out why Grenada is one of the safest and friendliest countries in the Caribbean. Only a few places remain to be had at the England V West Indies test match. Grab them while you can. The following tour operators are offering packages; Cricket Tours; Gullivers Sports Tours: Howzat Travel; Living with the Lions and Sport Tours Plus.